As companies scale it’s easy to lose sight of a customer’s needs and forget about empathy. Maintaining a customer-centric design strategy is what separates industry leaders from the rest of them. 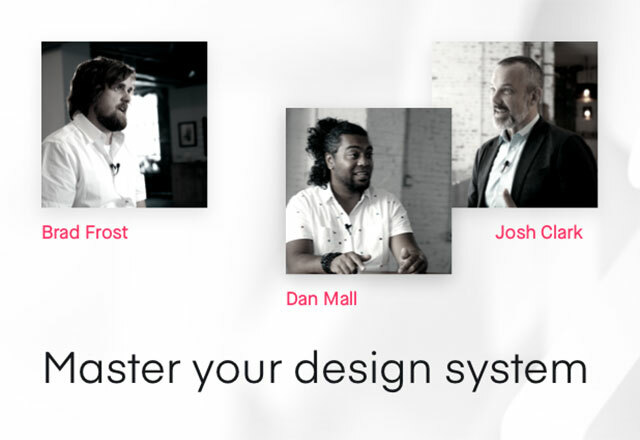 During this chat, we’ll hear from design leaders Lawrence Lipkin, VP Design Strategy at Fidelity and Ruth Frank, VP Client and User Experience at Pitney Bowes alongside moderator, Eli Woolery, Director of Design Education at InVision. They’ll discuss practical steps for making customer-centered design and product decisions. In addition, they’ll share ways to build empathy through research, how to incorporate customer feedback into rapid prototyping, and more. Lawrence is the site leader for Fidelity's New Jersey User Experience Design office, working on a variety of products and services to fulfill the mission of creating the best customer experience in the financial services industry. Lawrence’s past leadership roles included Goldman Sachs, TD Ameritrade, and digital innovation agencies: frog design and Organic Inc. He has directed successful initiatives for GE, CA Technologies, Fannie Mae. Ruth is VP, Client and User Experience at Pitney Bowes. Her team of Designers, Front-End Developers, UX Architects, Content Strategists and Globalization Project Managers ensure that the user experience for every product and touchpoint is world class. Prior to Pitney Bowes, Ruth led user experience teams teams at AT&T, Delta Airlines and NCR Corporation. 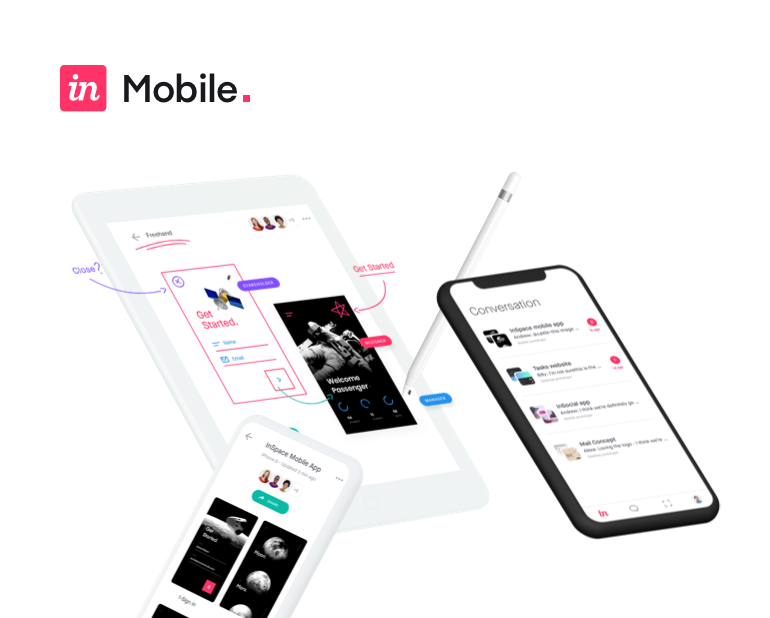 Eli is the Director of Design Education at InVision. He is the co-author of Design Leadership Handbook on DesignBetter.Co and is a lecturer in the Product Design program at Stanford University.